Designed by our own in house design team to meet customers own specification. State of the art powder coating facility, fast turnaround service, wide range of colours. Cost effective way of storing/transporting a diverse range of goods. So for more information please call one of our sales team on 01274 736363 or use the contact form at the bottom of this page where will be only too pleased to offer you any advice you require. 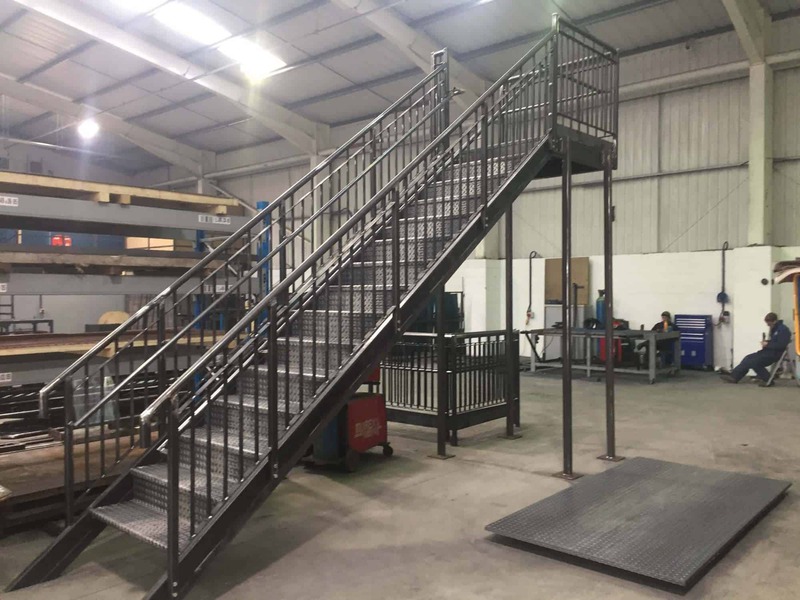 In August 2015 one of our major customers approached Range Storage Equipment ltd and asked our fabrication department if we would be interested in making some staircases to compliment their extensive range of site services. They supplied the technical drawings and we fabricated some staircases for them – we have fabricated over 200 sets of staircases with top landings since. Range Storage staircases can be fabricated to suit any customer requirements. Here at Range Storage Equipment Ltd we specialise in bespoke steel fabrications. If you have a drawing or just a simple idea let us put you in touch with our experienced technicians who will be able to transform your ideas into a finished product you can be proud of. 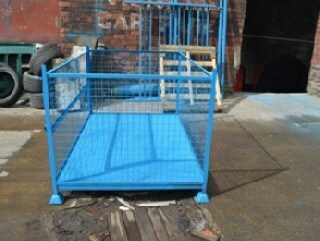 Range Storage Equipment Ltd fabricate in house various forms/types of safety barriers. 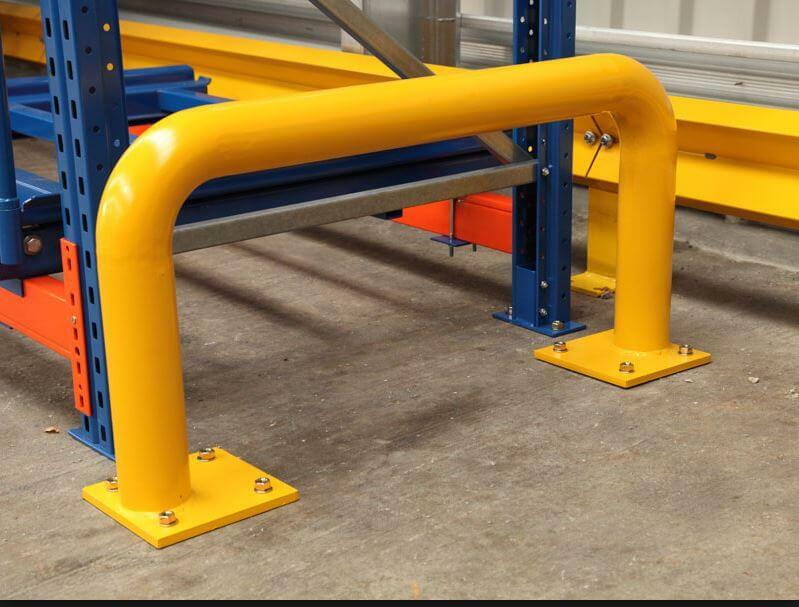 We make handrails for mezzanine floors, safety barriers for the protection of pedestrians and barriers to assist in the protection of all forms of structures from fork lift truck impact. 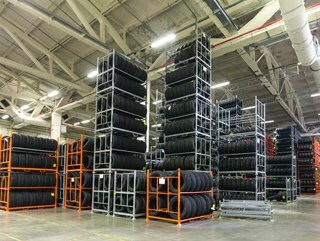 We also have an extensive range of column guards and racking protectors. As with all types of barrier, we advise you have them installed by experienced fitters and will only be too happy to arrange this for you at an additional cost. The ideal solution for small parts storage. Plastic bins can be placed on shelving or mounted on louvered panels fixed directly on to walls or existing racking /shelving or on wheels. Standard bins are available in many sizes and colours. We also offer a heavy duty range. Whatever it is you need to store, plastic bins are probably the most cost effective solution. Please call 01274 736363 or contact us. As people become more H.S.E aware, safety netting /meshing is becoming more and more widely used in the racking industry. Here at Range Storage Equipment Ltd are pleased to offer safety netting/meshing as an addition on any racking /shelving quote. If your racking is already installed and you are looking to add netting /meshing, we are happy to pay you a site visit to measure your existing installation and provide you a free no obligation quote. We highly recommend you have your netting /meshing installed by professional fitters and will be happy to include the cost of fitting in your no obligation quote. 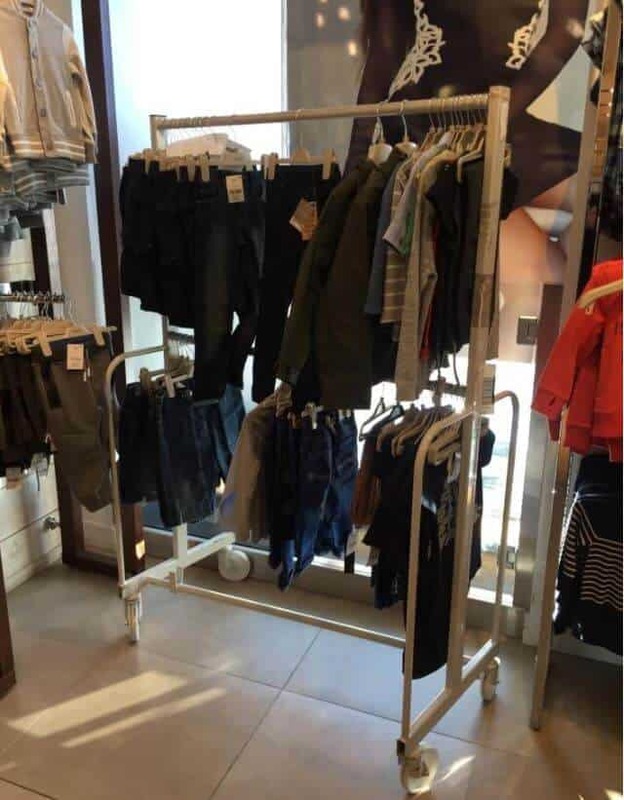 We manufacture & supply a wide range of garment rails & industrial clothing racks. All our garment rails are powder coated to suit any colour scheme. We have been helping businesses with their garment rail & industrial clothing rack solutions for over 35 years. 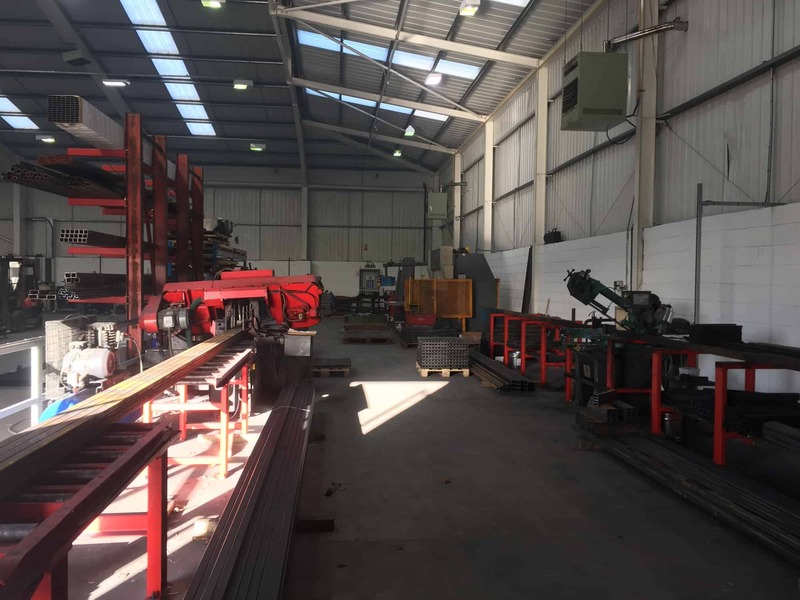 Range Storage Equipment Ltd was established in 1979 and is recognised as one of the UK’s leading stillage and metal pallet manufacturing companies within the United Kingdom. 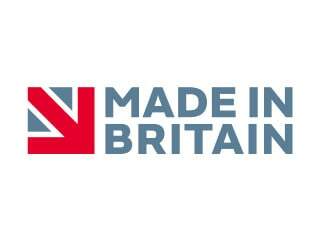 Proud to be a British manufacturer, we have fabricated over 500,000 stillages to the highest standards using quality steel and components. Our highly skilled workforce consistently produces products of the highest quality establishing us a solid reputation within the industry. This reputation has enabled us to establish long spanning working relationships with several large blue chip organisations across various business sectors. Using our wealth of industry knowledge and experience gained over 35 years, we have the capability to manufacture whatever design of metalwork storage your business requires. We constantly review and improve our working and business processes to remain one of the UK’s leading tyre and metal pallet manufacturers ensuring the best possible customer experience. Range Storage Equipment Ltd manufacture high quality UK made stillages & metal pallets, designed and manufactured to the highest specification in our own UK based factory….